Give your knives a little T.L.C. 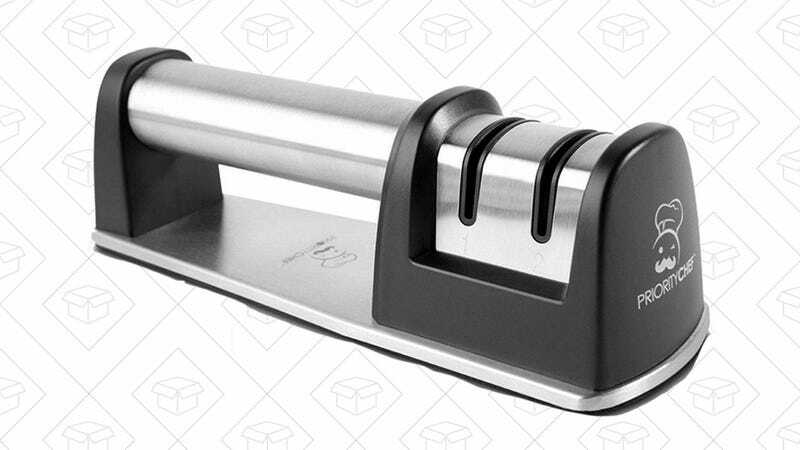 and get them ready for holiday cooking with this $14 knife sharpener. 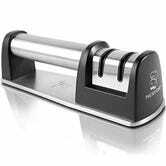 It has over 2,000 reviews and a 4.4-star rating, works on both straight and serrated knives, and is $6 less than usual.